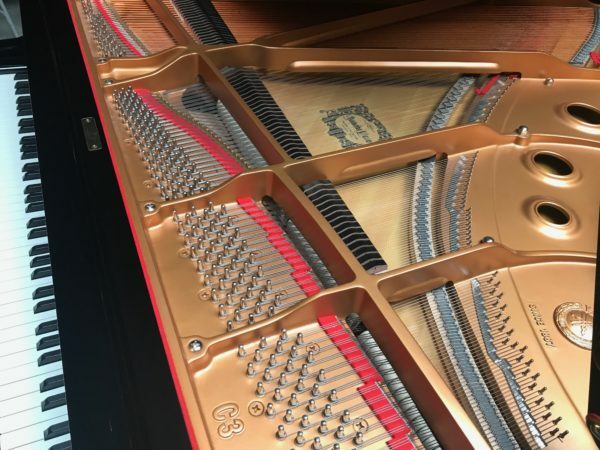 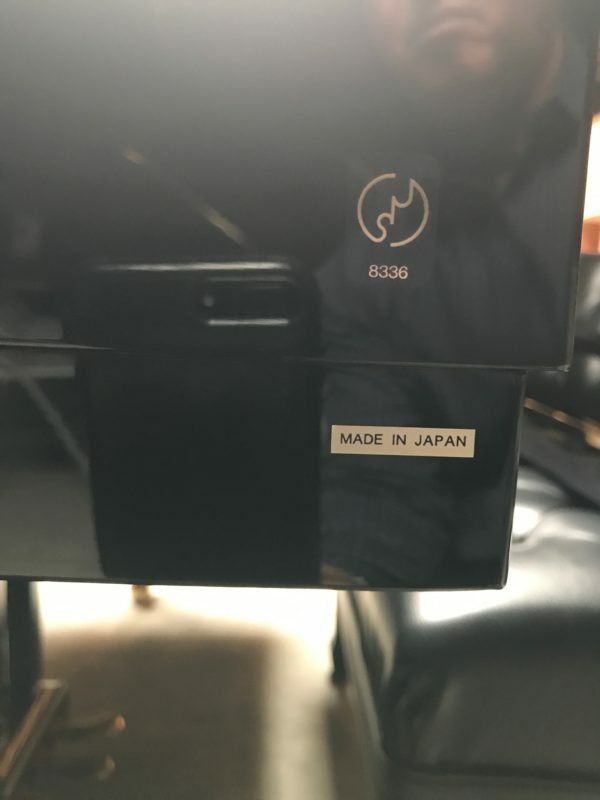 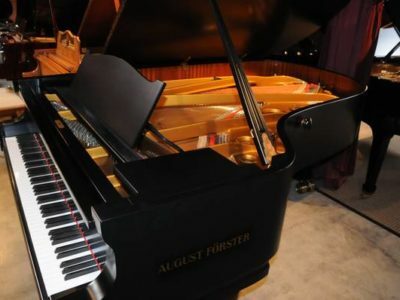 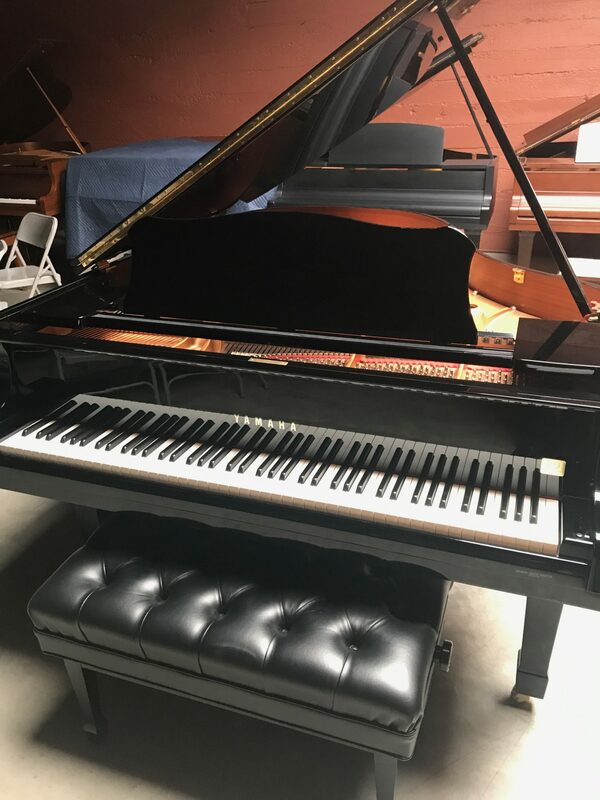 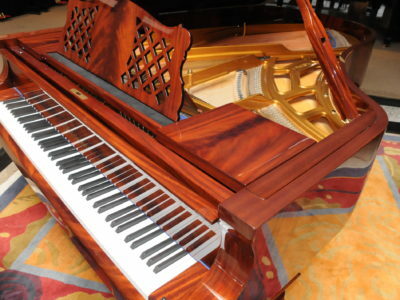 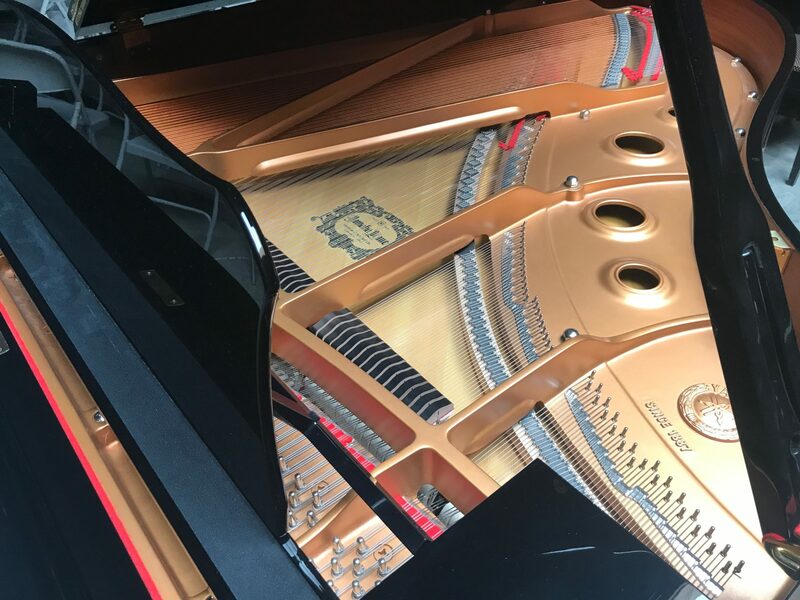 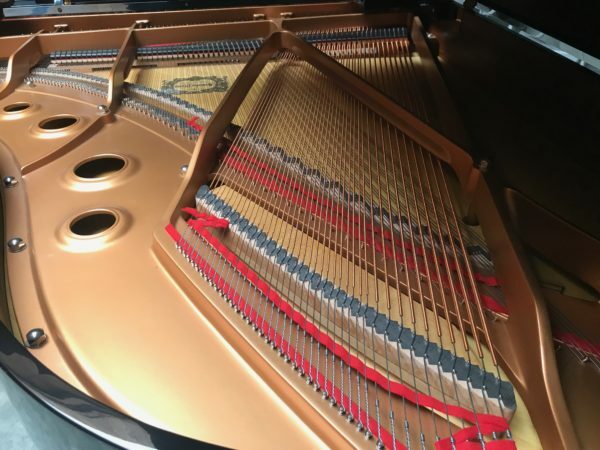 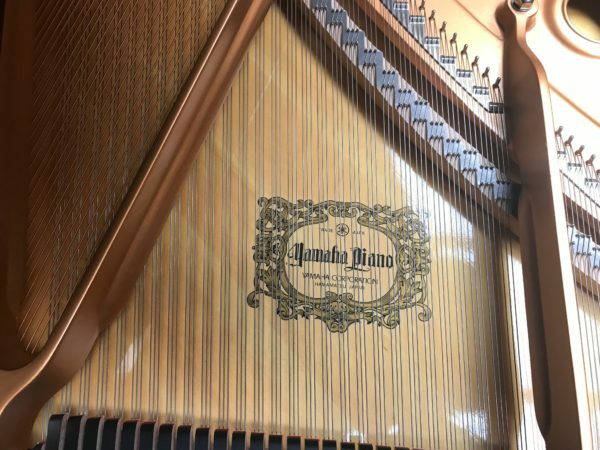 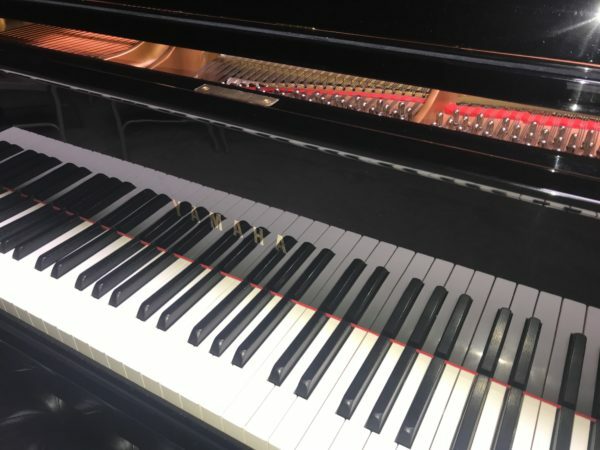 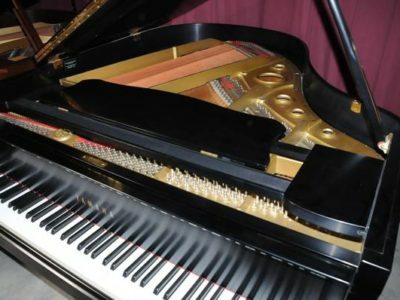 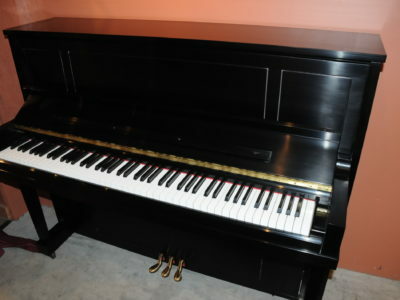 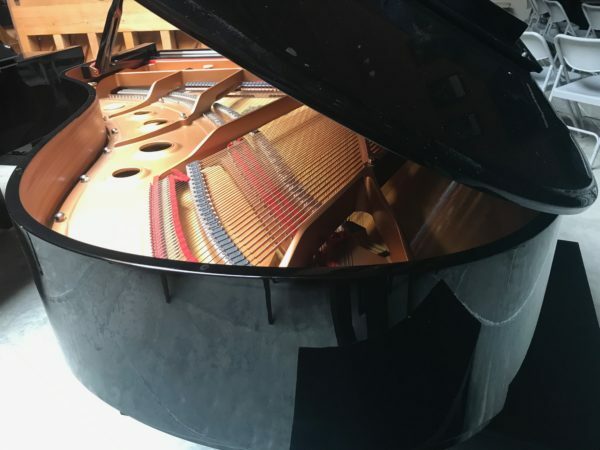 One owner piano in flawless condition, it is in the ebony polish finish the cabinet is free of damage and looks like new, the piano has been tuned and checked every year and very lightly used. The action feels fresh and responsive to the touch the tone is powerful not too bright with great balance between the bass and treble. 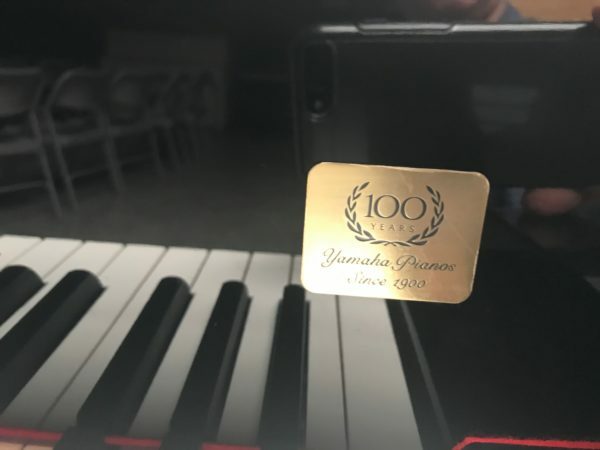 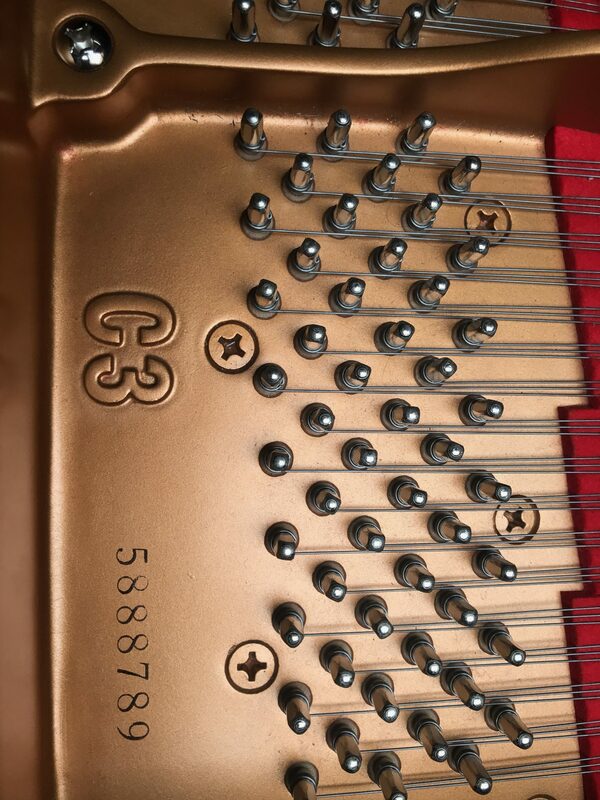 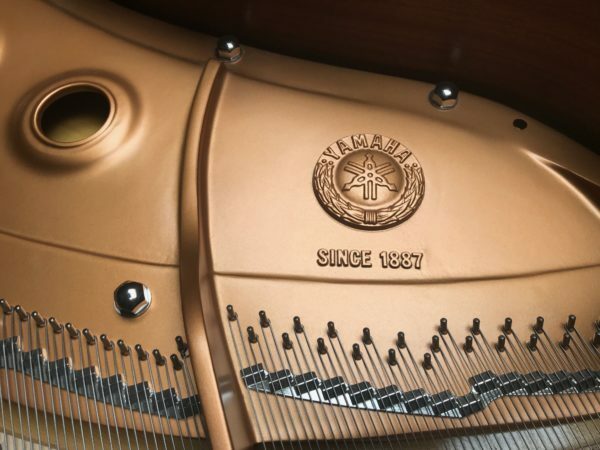 Be the first to review “Yamaha C3 Grand Piano” Click here to cancel reply.